How are the powers of political parties distributed before the Slovak elections? What are the main topics that respondents are going to consider while deciding who to vote for? MEDIAN’s sociologist Daniel Prokop comments on the election model on the RTVS. You can watch comments within : 3:47 – 10:30 min, 18:15 – 20:15 min. The results of pre-election survey on the Slovak RTVS which took place on 7 – 16 February 2016. Only 57% of voters was decided which party to vote. What Are the Preferences in the Slovak Elections? Daniel Prokop, MEDIAN’s sociologist, comments on the election trends for the RTVS radio. 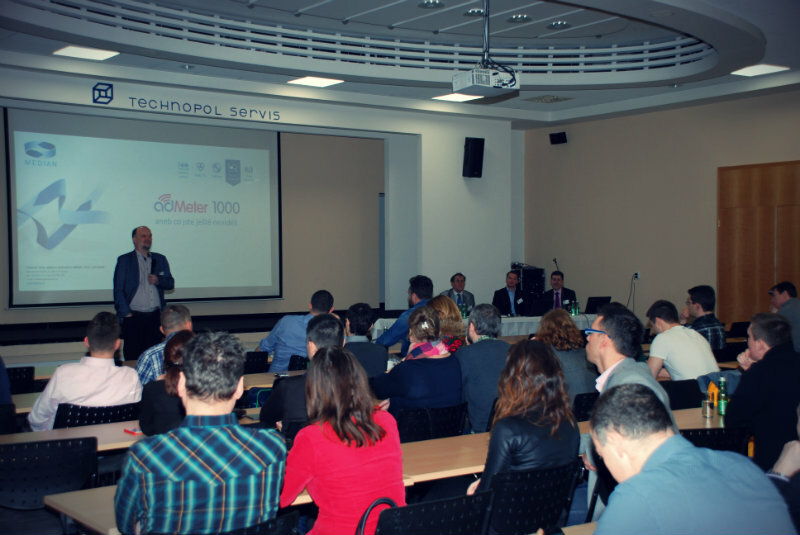 February 10th, 2016, the second adMeter 1000 meeting was held in Bratislava. Attendants were presented with one of the first cross-media panels in the world, data output and software solutions for its processing and planning. What Was the Social Mood in the Czech Republic in 2015? Dan Prokop, MEDIAN’s sociologist, contemplates about the social mood in the Czech Republic in 2015. Interview (in Czech). Dan Prokop, MEDIAN’s sociologist, contemplates about the danger of symbolic demarcation and its potential power of dividing society. Sociologists Have Measured the Degree of Life Happiness in the Czech Households. 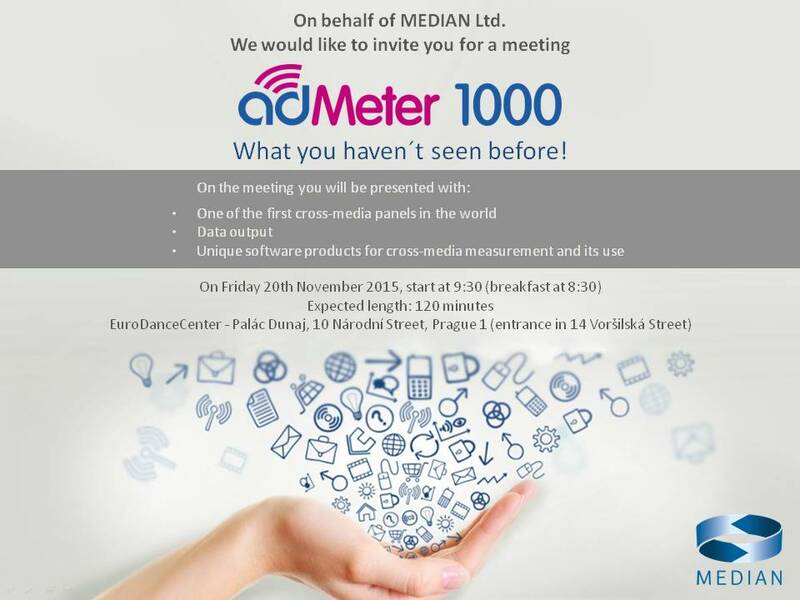 November 20th, 2015, the adMeter 1000 meeting was held by MEDIAN. Attendants were presented with one of the first cross-media panels in the world, data output and software solutions for its processing and planning. Following the year that the agency MEDIAN introduced its unique cross-media project adMeter onto the market, a new development stage was launched. 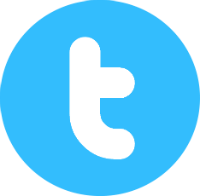 Not only does it measure television and radio ratings using the audio matching technology, but also measures website traffic on mobile phone devices, computers, notebooks and tablets. In addition it also successfully realizes pilot projects of undeclared print audience measurement and outdoor advertising. As of 1st of September the panel has been expanded to 1000 members. 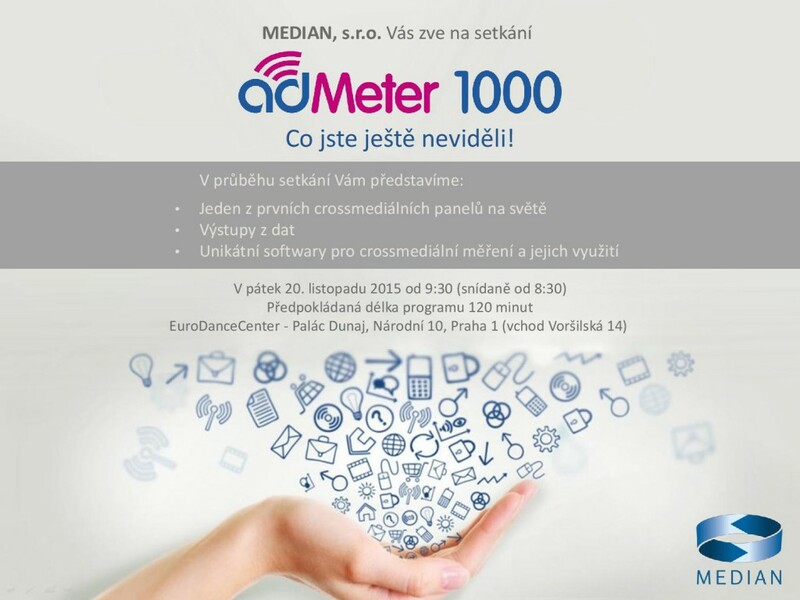 MEDIAN is holding an event adMeter 1000 where the phenomenon of cross-media research will be presented in different perspectives to its attendants – both agencies and clients. 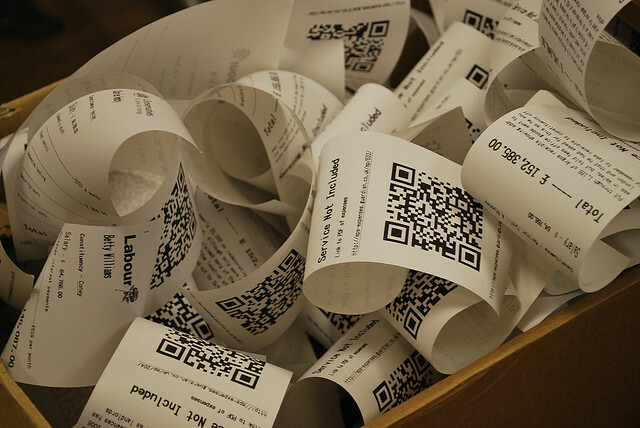 Are sole traders and business owners worried about implementing the Electronic Sales Records? Daniel Prokop from MEDIAN dealt this topic in his survey for Czech Television – recently published on the news (Události). How has the view of the Czech people on migration and problems it brings about changed since April? This topic was surveyed by MEDIAN agency for the Czech Radio and Czech Television exclusively. Position of the Czechs on migrants and its time development, relation to people´s political affiliation and other outcomes are interpreted by Daniel Prokop from MEDIAN in the Studio 24 programme on the Czech Television. 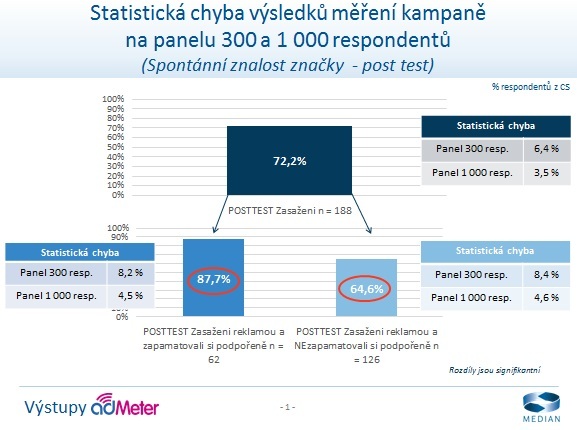 MEDIAN is the co-creator of the survey Changes in the Czech Society, one o the most major academic studies of the Czech society submitted by the Institute of Sociology of the Czech Academy of Sciences, the Masaryk University and the Institute of Economics CERGE-EI. The research will run for 4 years to November 2015 and 5000 households will participate. All households are financially rewarded. On the 18.6.2015 MEDIAN and LERACH held a client meeting which has become a tradition.